How is your life? Is it very cold in your place now? Are you good with that dog? Want to tell you that Indiaman backed to India place and his company buy many shoe from my factory so my boss is feeling more happy these days to get the money! Everyone want to buying the shoe when the price is downed. Tell you my one month salary upped to 1480 RMB now so I am so rich! Will buy one car so when you come to Suzhou I can driving you to the Pudong! Also want to tell to you that the wife will have one baby soon. It is the dream of our life. Everyone want it to be the boy so we can be more lucky but I think girl is also good. In Suzhou many new building now! Soon all the old house will be smash down and everyone can feel more happy in the USA house.!. Here it is always very hots these days so can not make many photo to you so much say sorry to you…. My friend Wang give to me these photos to show to you so you can look at it. It is one funny CCTV program when the women want to smelling the feets. Then the boss of that show is backed and find the girl is nauty. Everyone is laughing to it. 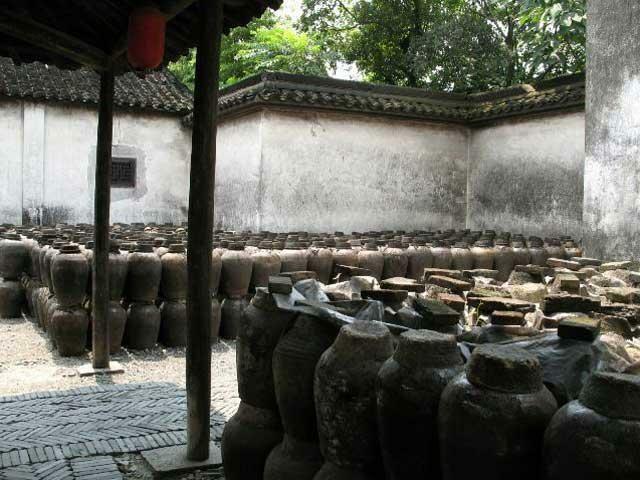 The jar for the rice wine. 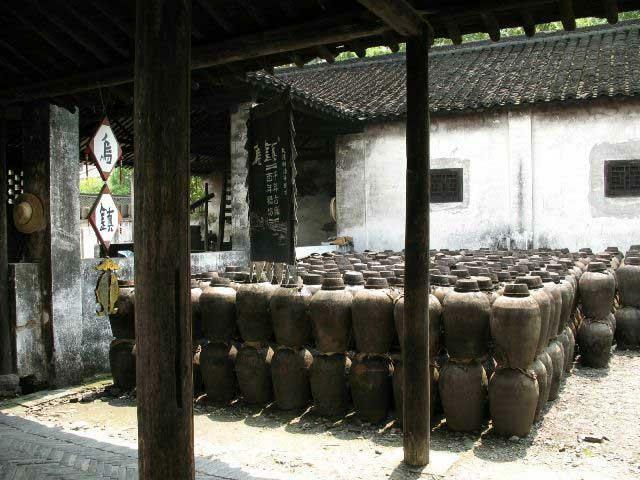 It is kind of old place to make the rice wine. 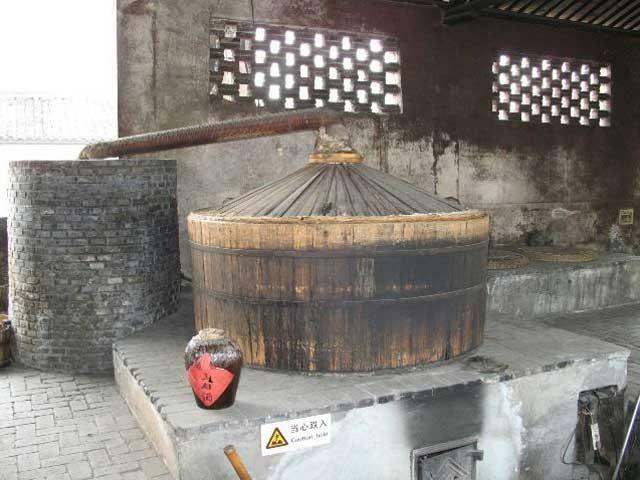 It is the old way to make the rice wine in that furnice. When you drink that you will fall down becase it will bung bung your head. The rice wine bottle again. Look to it. 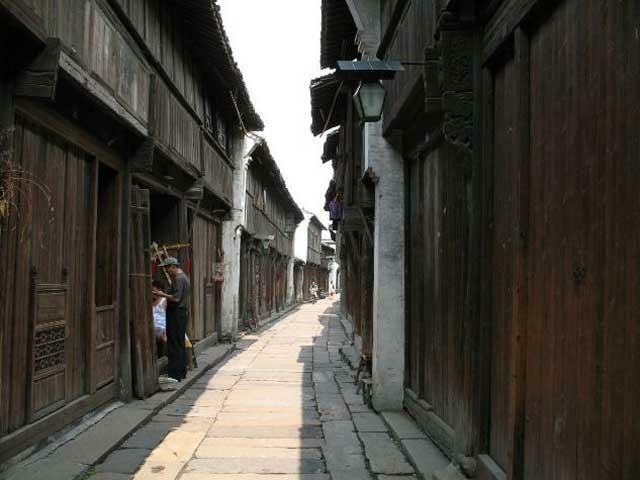 Now Shangtang street is more beauty! The government teardown the old house and make new old house so it can be more clean for the forgeiner to look at. 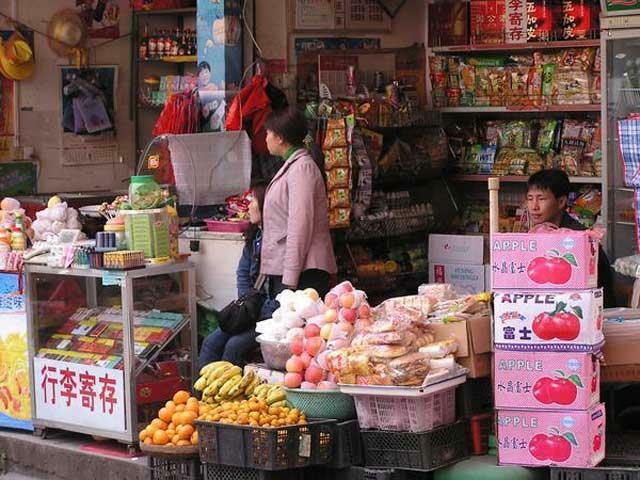 You can buy many thing of China in the store. This is one girl at my factory . 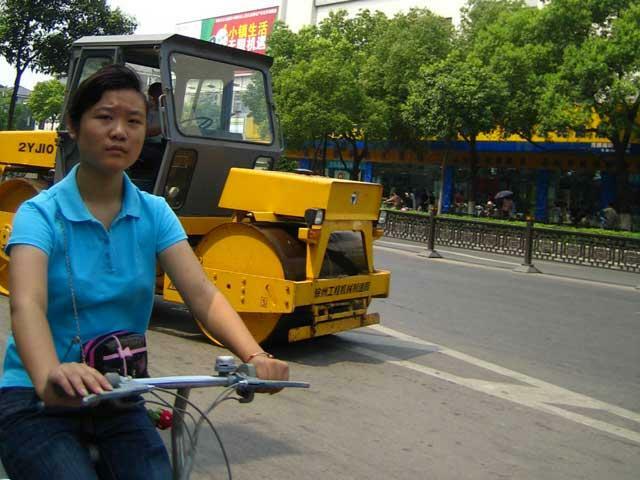 She is riding the bicycle to the factory for working. Wang make this photo so I do not know the meaning. 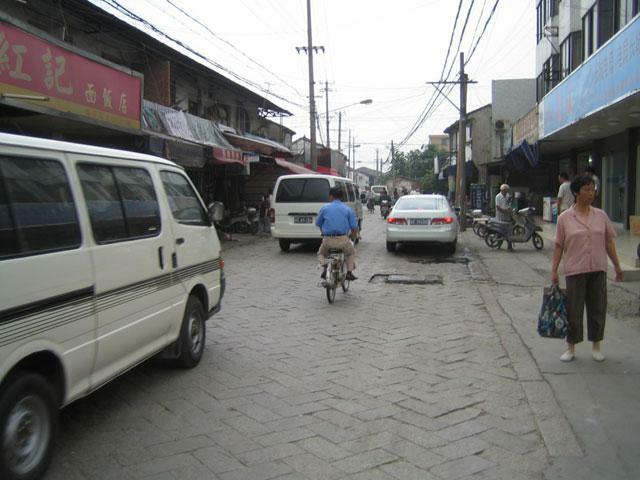 The simple street near the factory. This one is not beautiful. It is only good for the store and restaurant to save the money! !! 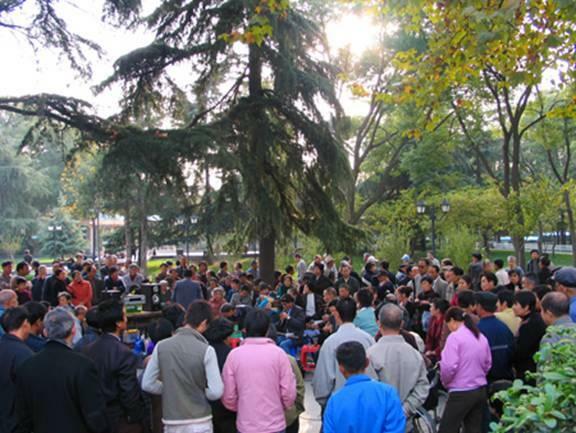 In the east garden there is one enjoyment festival. Many old men go to that to singing and enjoy the life. This is the end of it. Later will send more photo to you. Wish you are happy!